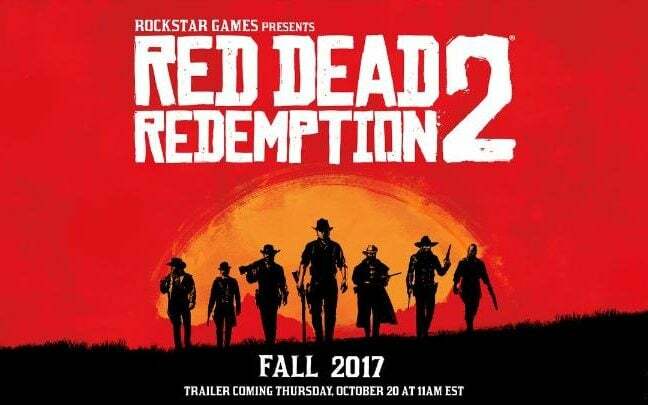 Rockstar teased the entire internet on Monday with a new Rockstar logo image and a shot of what look like cowboys off in the distance. Everyone immediately started speculating a new Red Dead Redemption title. 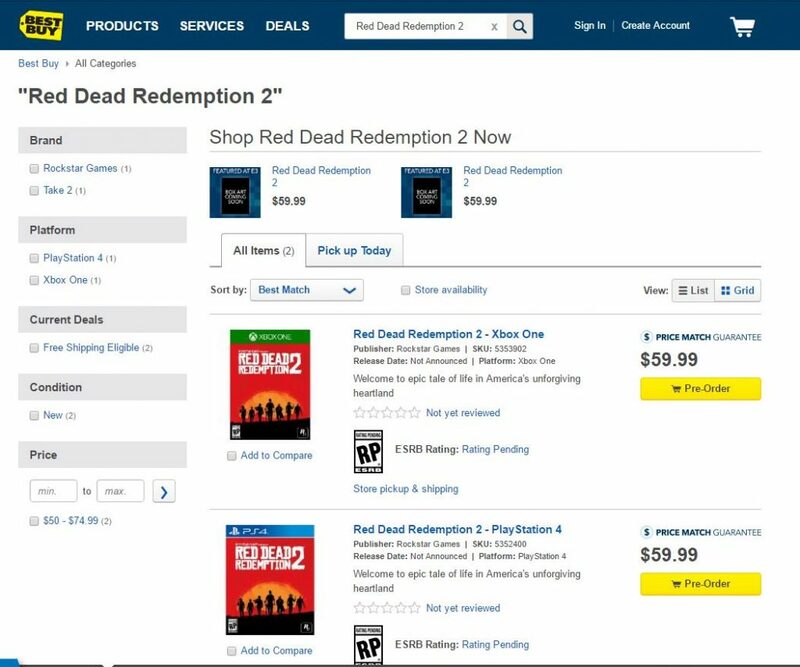 Fast Forward 24 hours and Rockstar has finally announced what seems to be a sequel to the beloved Xbox 360/PS3 title, Red Dead Redemption. Everyone’s favorite Wild West GTA mashup game will be headed to Xbox One and PS4 sometime in the fall of 2017. 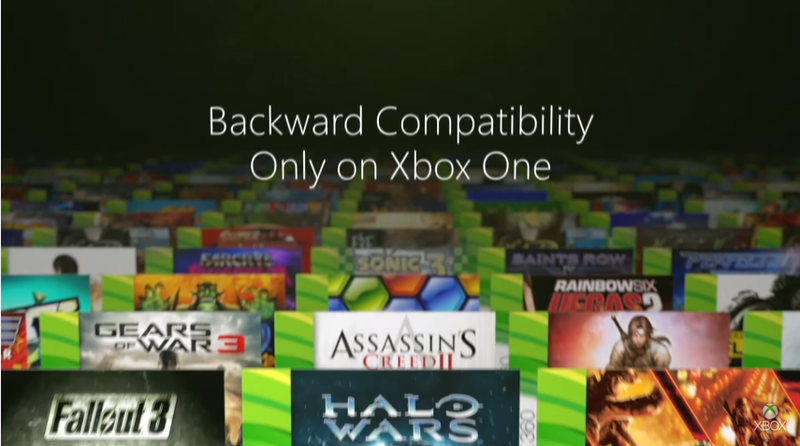 (Sorry PC gamers, all we can hope for is for a staggered release similar to what Rockstar did with GTA V). 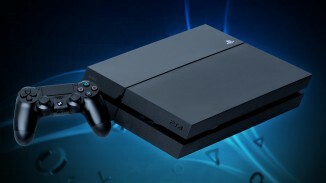 Preorders are already popping up on major retailers. 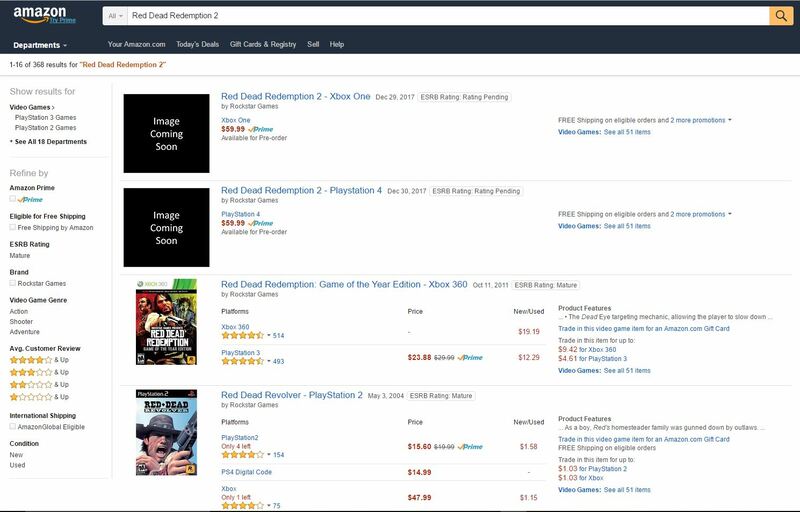 Red Dead Redemption 2 is listed on Amazon, BestBuy, and Gamestop. At this time, there are only standard editions available. 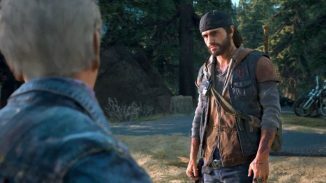 There will most likely be Deluxe and Collector’s Editions closer to release. 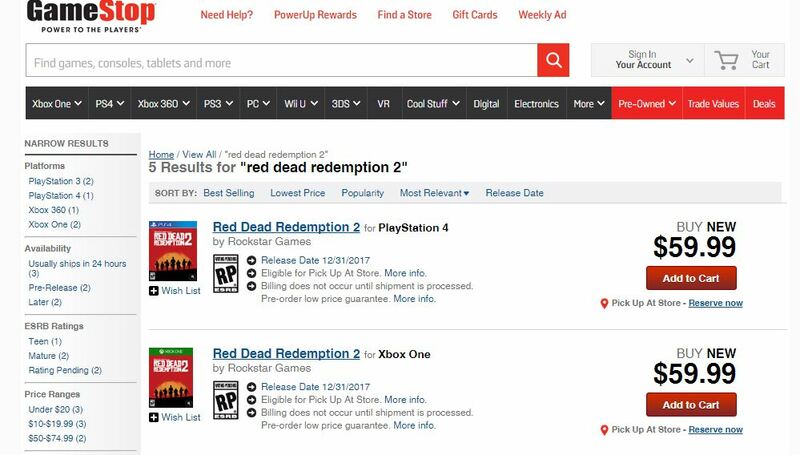 Let us know in the comments if you are excited for Red Dead Redemption 2! Gamer since the age of 5. Started with the classic SNES all the way to the Xbox 1 and PS4. PC Gamer as well. MMORPG enthusiast, starting with World of Warcraft. Action/Adventure, RPG, and FPS games are my favorite. Anything with a good story line and well developed characters. When I'm not gaming, I play a chemist at a local metalworking chemical manufacturing company.